vSound 2 - Upgrade your electric violin, viola or cello! Upgrade your electric violin, viola or cello! vSound 2 is an Impulse Response (IR) pedal that can upgrade your electric violin, viola or cello with the timbre and voice of a fine acoustic. Our ever-growing software library of IRs contains some of the world’s most treasured and priceless instruments. 70 high-end violins (including Stradivarius, Guarneri and Gagliano), cellos and violin/cello hybrid IRs. This makes it easy to find the perfect IR for your instrument/pickup. 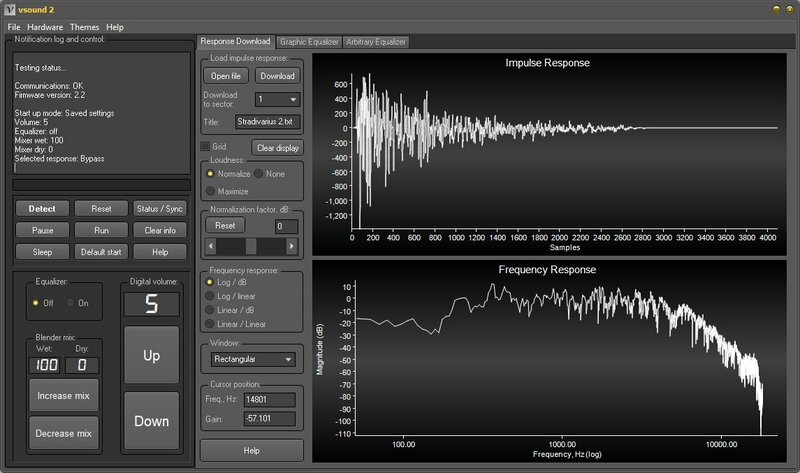 vSound 2 were developed by Signal Wizard Systems and Patrick Gaydecki, Professor of Digital Signal Processing at the University of Manchester. Try before you buy: You have the right to cancel the purchase without having to give a reason at any time within 14 days from delivery. Elvari KB is a Swedish company focusing on acoustic innovation. We distribute professional electric violins and other tools for modern string players. Elvari contacted Signal Wizard Systems to realize the potential of the prototype vSound. This resulted in a collaboration between the two companies. Elvari is now the EU distributor of vSound 2. © 2019 Elvari KB. All rights reserved.